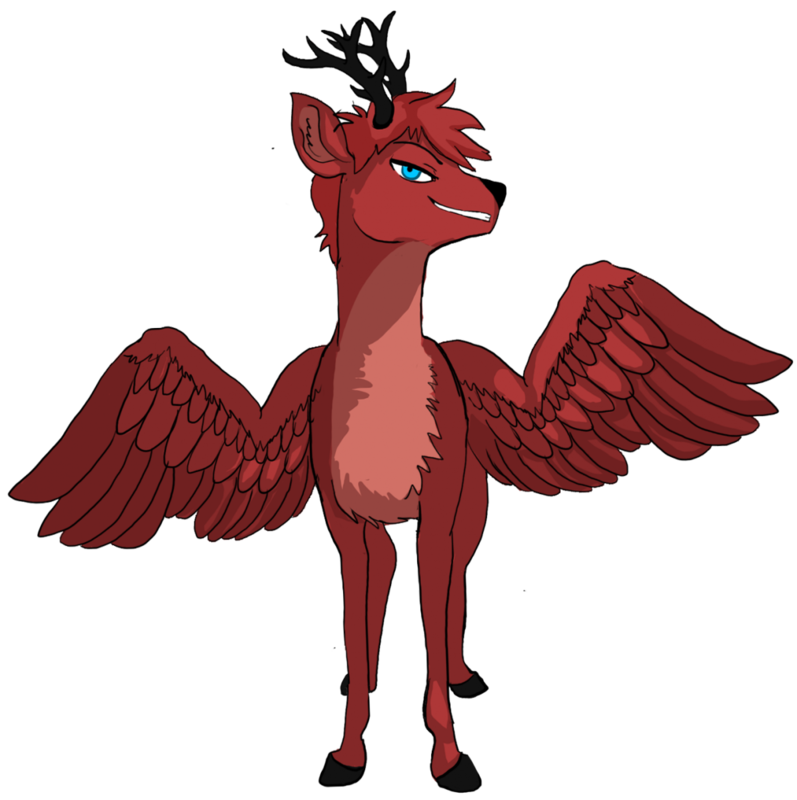 This be a currently pending peryton character I've apped. Ah! Your art is FANTASTIC!!!!! Love this expression! !